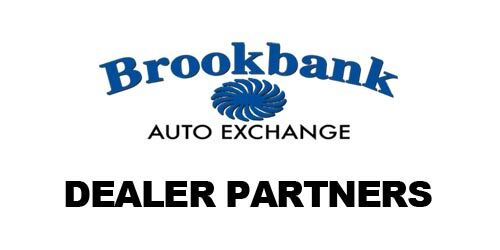 Welcome to Brookbank Auto Exchange! Brookbank Auto Exchange sells only the highest quality preowned trucks and SUVs in Summerfield, NC. All of our vehicles have been rigorously inspected before being offered for sale. 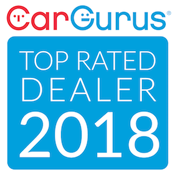 We love helping our customers find the next vehicle of their dreams! In addition to selling trucks and SUVs, we also offer multiple financing options to help you find the right loan for your next purchase. Please fill out an online credit application to start the process or give us a call to speak with an associate for more details!